Migraines: whether you suffer from them yourself or you know someone who does, you’ll be all too aware how unpleasant they can be. To mark Migraine Awareness Week (3-9 September), here’s our quick guide to a condition that affects 1 in 7 people, causing cripplingly painful headaches and visual disturbances. 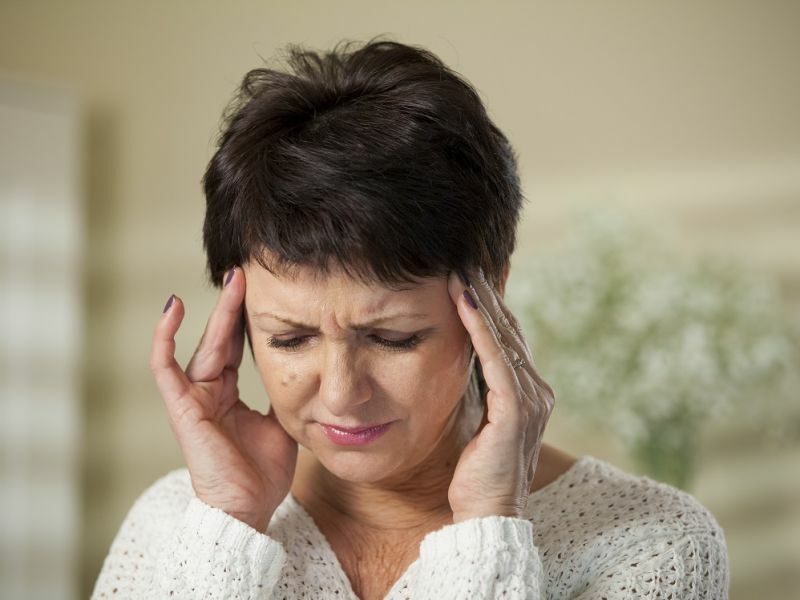 A migraine is a painful throbbing, pulsating headache, often accompanied by a general feeling of sickness, increased sensitivity to bright light, and often visual distortions, zig zag shapes or flashing in the sufferer’s vision. Shapes, lights, auras, and other visual phenomena can occur during the migraine or before the headache sets in, acting as a kind of early warning signal. Equally, if you start to see any bright flashes in your vision, it could be something more than a migraine. It could be caused by posterior vitreous detachment, retinal tearing or even retinal detachment – so be sure to see immediate professional ophthalmic help if you experience any flashing effects in your vision. I’ve heard of ‘retinal migraines’ – what are they? Some migraine sufferers experience ‘silent migraines’: they might experience the visual auras or sickness, but no headache. This is in fact a separate condition, also known as ‘retinal migraines’ or ‘ocular migraines’, which can even cause temporary loss of vision in one eye for up to an hour. If you lose the sight in one or both eyes, even if it’s temporary, make sure you contact your optician or vision care expert immediately. Call Leightons on 0800 40 20 20 if you’re worried. What causes migraines and who do they affect? No one knows exactly why migraines occur. Changes in the nerves and chemicals in the brain could be to blame, although it’s unclear why these changes might take place. Evidence also suggests a genetic link, as around 50% of migraine sufferers also have a close relative with migraines. Other factors may trigger a migraine, including stress, depression, tiredness, certain foods, or starting their period (many women experience fewer migraines after the menopause). Migraines are more common in women than men, affecting 20% of women and about 7% of men. How often can migraines happen? On average, migraine sufferers have 13 attacks a year. However, the frequency of migraine episodes varies from person to person, from weekly to hardly ever. Some sufferers find they go years between migraines. Migraines are different for everyone, but they usually last 4-72 hours. Migraine sufferers often find themselves bed-bound due to the severity of the pain and accompanying sickness. How do I treat a migraine? Over-the-counter painkillers like paracetamol and ibuprofen are the best option (make sure you take no more than the stated dose) and are best taken at the earliest sign of a migraine attack. Some sufferers find lying in a dark room or eating can help calm the symptoms, but if nothing works then your GP can prescribe stronger drugs or treatments. Is there a way to prevent migraines? There are medications available to help reduce the chances of suffering a migraine attack, but it’s often up to the individual to determine what triggers their migraine episodes. The usual health tips apply: stay active and healthy, exercise regularly, sleep and eat well, and drink plenty of water (without going overboard with the caffeine and alcohol). Regular migraine sufferers sometimes benefit from tinted spectacles: either a coloured tint or a sunglasses tint. If your migraines are a persistent problem, especially if you have more than five migraines a month, be sure to see your GP as soon as possible.